Every year, over 4.7 million people are bitten by dogs and 30,000 people receive reconstructive surgery for their scars. These attacks resulted in insurance company payouts of over $317 million. Most dog bite victims are under 15 and male. Of the 17 yearly deaths associate with dog attacks, almost all of the victims are children. In Georgia, if you have been bitten by a dangerous or potentially dangerous dog, you are entitled to sue the owner for damages. The laws involving this type of personal injury claims are fairly strict and somewhat complex. 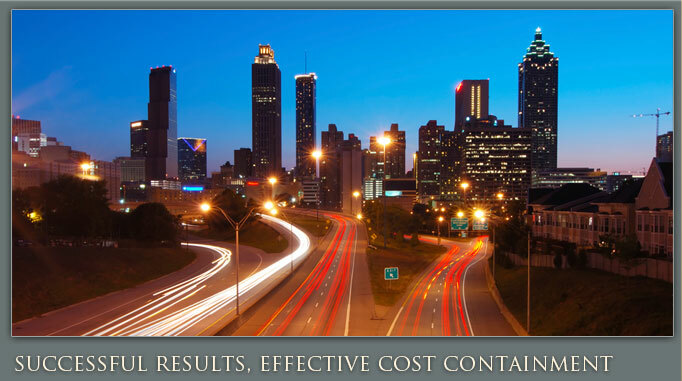 It pays to hire an Atlanta personal injury attorney to represent you in a dog bite lawsuit. If you wish to file a lawsuit against the owner of a dog that bit you, you must be able to show the owner was knowledgeable that their animal was dangerous or potentially dangerous. An animal is automatically “potentially dangerous” or “dangerous,” if it has previously shown aggressive behavior without provocation. When a dog bites a person, the dog must be registered with the state as a potentially dangerous or dangerous dog. At this point, the owner is undeniably aware that the animal is a threat and the owner is strictly liable for any injuries their animal inflicts on other people. If their animal attacks again, the owner cannot only be held responsible at a civil level, but on a criminal level as well. If the animal has not attacked before, there are still some actions an owner may take that indicate he or she is aware the dog is dangerous. Your Atlanta personal injury lawyer can show the owner was aware of the threat if he or she had a posted warning sign on the property, received complaints about the dog’s behavior, trained the dog as a guard dog or kept the animal restrained. The plaintiff knew the risk presented by the animal and chose to ignore the threat anyway. The defense may use this argument, for example, if you serve as a Marietta sales person, saw a chained animal in a yard with a “beware of dog” sign and still chose to enter the property. The plaintiff provoked the animal attack. If you tease, chase, yell at or abuse a dog, the animal may have reason to have attacked you. The plaintiff was trespassing. If you enter a Roswell resident’s property without permission and their dog attacks you, you may be ineligible for damages. The plaintiff was partially responsible for the incident. In these cases, you still may be able to win a claim, but your reward may be reduced by the percentage of fault the court finds you played into the attack. For example, if you leaned against a fence with a “beware of dog” sign and the animal bit you through the fence, you were partly to blame and the jury may reduce your reward by the 30% fault they believe you played into the accident. If you or a loved one were injured by a dog bite, hire Ashenden & Associates, P.C. 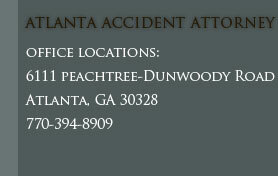 to provide you with excellent Atlanta dog bite personal injury representation. We can help you claim damages, which can include pain and suffering, emotional distress, lost wages, medical expenses, disfigurement and more. Call our offices today to schedule your free initial consultation with a Dog Bite Personal injury attorney in Georgia.